Check Out The Madness Of This 2015 Z06 Corvette Test Run! 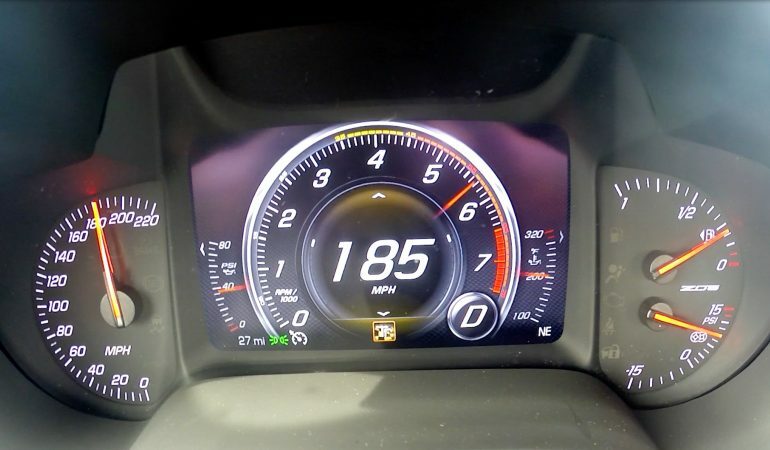 John Hennessey is known for his magic work when customizing and modifying cars, but in this video he isn’t testing one of his customized vehicles, instead he is giving a test run to the 2015 Z06 Corvette. This is one mean vehicle so make sure you turn up your speakers and get ready for the madness. Click the video below to check it out! 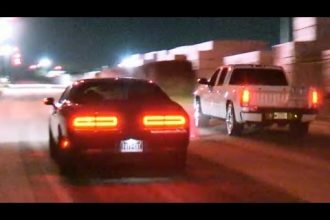 Did This Hellcat Just Get Smoked By A GMC Truck? ?